We feel honored to be a part of this meet. Breast cancer has touched many lives and we want to help in the fight against this disease. 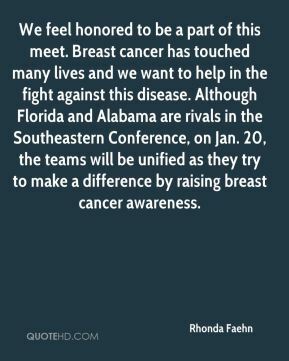 Although Florida and Alabama are rivals in the Southeastern Conference, on Jan. 20, the teams will be unified as they try to make a difference by raising breast cancer awareness. Yes, that was a shock to us. But I'm very happy with how we performed under those conditions. Sometimes when it's like that from the start it can effect the athletes' mentality. But they didn't let it effect them. It really does make a huge difference if we have that support - fan support and as much yelling and cheering. 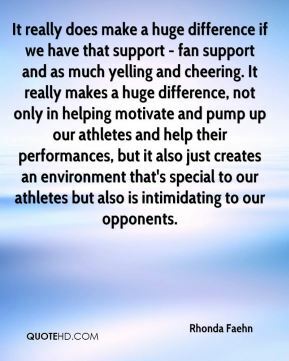 It really makes a huge difference, not only in helping motivate and pump up our athletes and help their performances, but it also just creates an environment that's special to our athletes but also is intimidating to our opponents. Nicola didn't get the score she deserved. We can never underestimate any of the teams in the SEC. 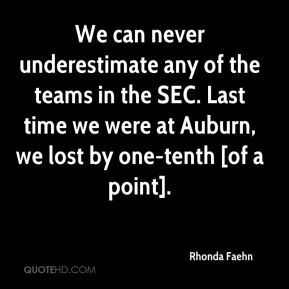 Last time we were at Auburn, we lost by one-tenth [of a point]. 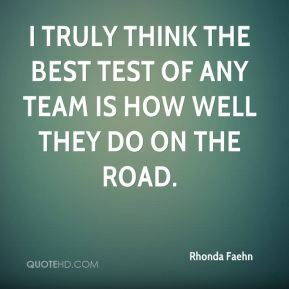 I truly think the best test of any team is how well they do on the road. She could have been a prima donna easily with her skill level and the look of her gymnastics being so exceptional. That's why I love her so much. She's just so sweet and so humble. 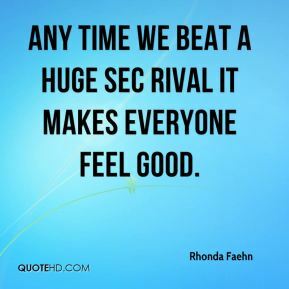 Any time we beat a huge SEC rival it makes everyone feel good. In gymnastics, certain things can happen, and as heartbreaking as it is to not qualify, you never know. But I can honestly say in all confidence that this team is performing the best they have since they've been here. We're such a young team. Next year the sky is the limit. Two years ago our (current) juniors were just freshmen. 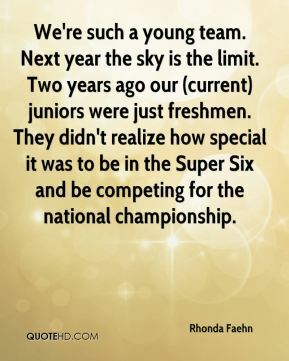 They didn't realize how special it was to be in the Super Six and be competing for the national championship.